Attending lighting exhibitions is very crucial for people interested in lighting industry to keep up with the latest updates in the field. IstanbulLight Events are the most important and exceptional events in the year, so do not miss the chance and attend! 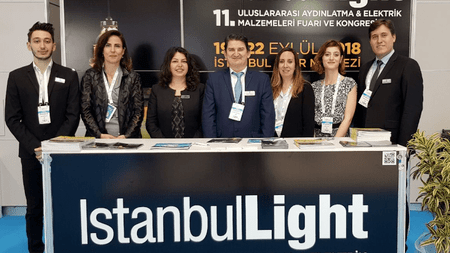 The 11th IstanbulLight International Lighting & Electricity Equipment Fair and Congress will be held at Istanbul Exhibition Center on September 19 -22. IstanbulLight is organized by Association of Lighting Fixtures Producers (AGID) and Turkish National Committee of Lighting (ATMK) to gather more than 8000 lighting industry professionals from Turkey, Middle East, Africa, Eastern Europe, Balkans, and CIS countries along with about 250 exhibitors. 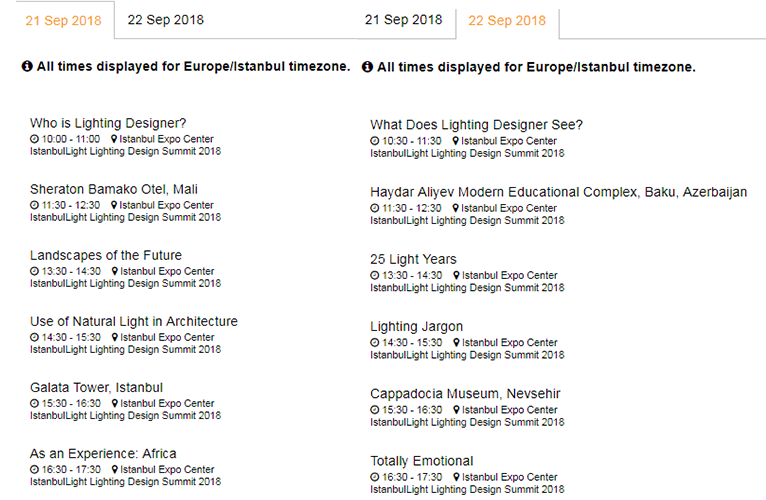 The international event, IstanbulLight, will be your source of inspirations and opportunities since it will be gathering well-known and new brands in the field of lighting industry, and the latest products, technologies and services. Who will you meet at IstanbulLight? Expanding your professional network because you will be meeting international and Turkish experts, buyers, and exhibitors. Getting inspired by the latest lighting technologies, products and services. Finding new partnerships or customers. Enjoying Istanbul’s vibrant culture, beautiful weather, unique sights, cuisine, history and many more. Why to exhibit at IstanbulLight? 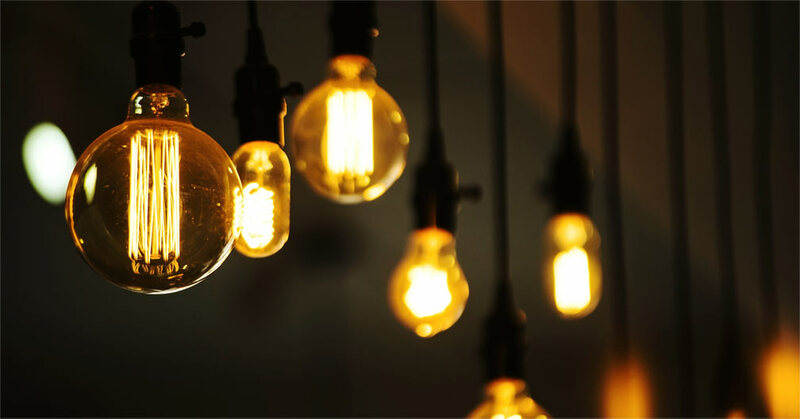 You will have a great chance to meet with local and international lighting companies which might build with them new businesses and partnerships. 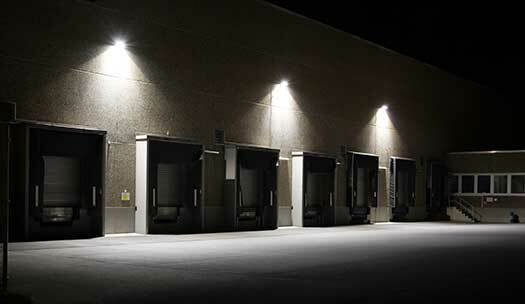 IstanbulLight will connect you with global lighting industry in Istanbul. You will have an opportunity to create new market for your business and expand your clients base. Their Hosted Buyer Program can help you to have sessions with buyers from the Middle East, Balkans, Africa, CIS countries and Eastern Europe. 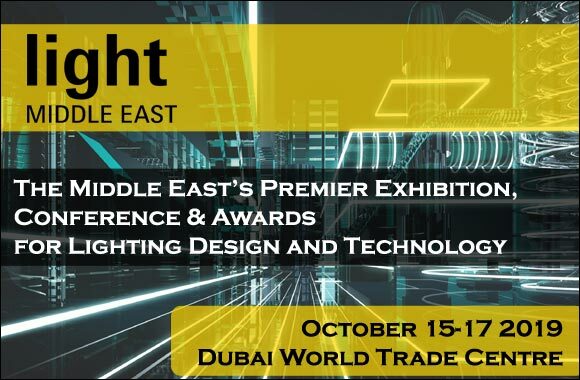 Your attendance will guarantee for you learning and discussing the new technologies, developments in the field with lighting industry experts.